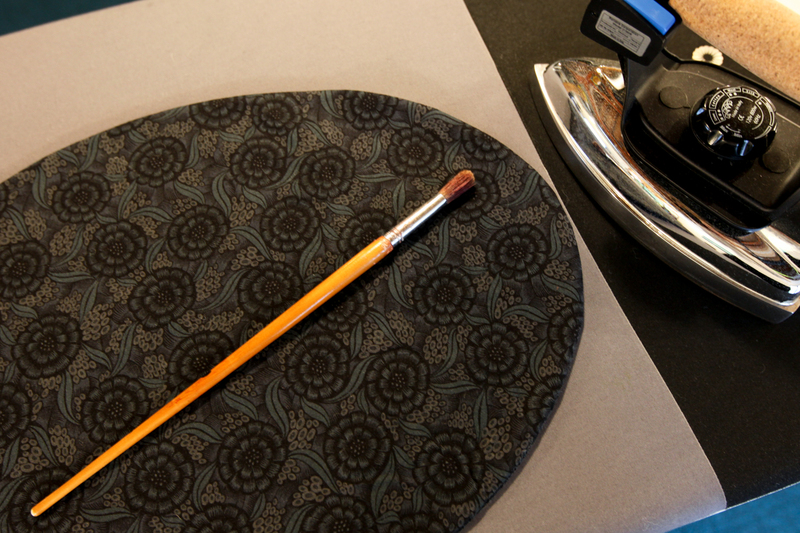 DIY Quilted Shaker Serving Tray Liner - Because You Know You Want to Make One! A Funny thing happened on the way to my next blog post. You'd be wrong to think "well, it's been nine months since she last wrote on this dumb blog, so I guess maybe she had a baby or something." If you guessed that, you'd be wrong, of course, me being of the "childless by choice" faction! I thought about starting this whole blog thing over again, but honestly, there's a lot of history following behind this post and I cannot bear to part with any of it, however boring some of it may be. I'm popping in to post this DIY Quilted Shaker Serving Tray Liner that I made up today because literally everyone needs this and will want to make one! Disclaimer though: there are no promises that I'll actually write another blog post before another nine months have passed again. So here's this DIY! 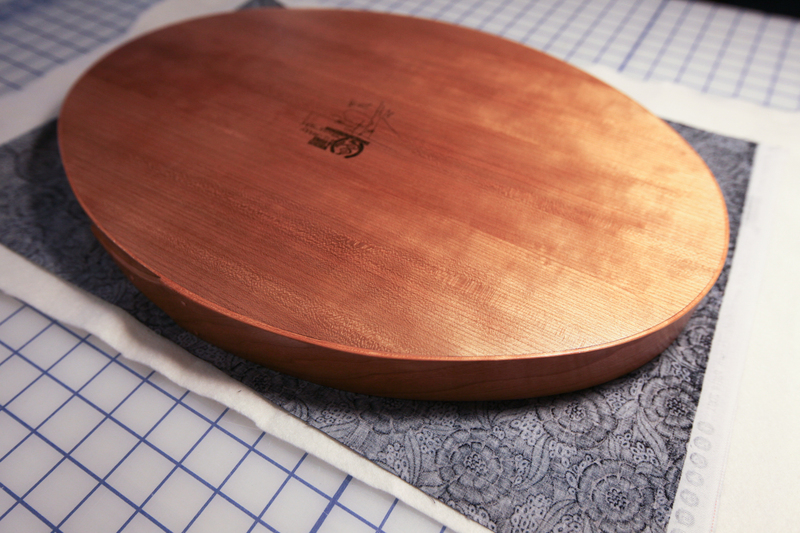 This beautiful, handcrafted tray is made by the Early Americana Workshop called NHShakerShop which you can find on Etsy via the link. I'd been searching for a clean beautiful design, simple wood serving tray and immediately started looking at Shaker versions. This one matched all of my demands and I couldn't be happier with it. 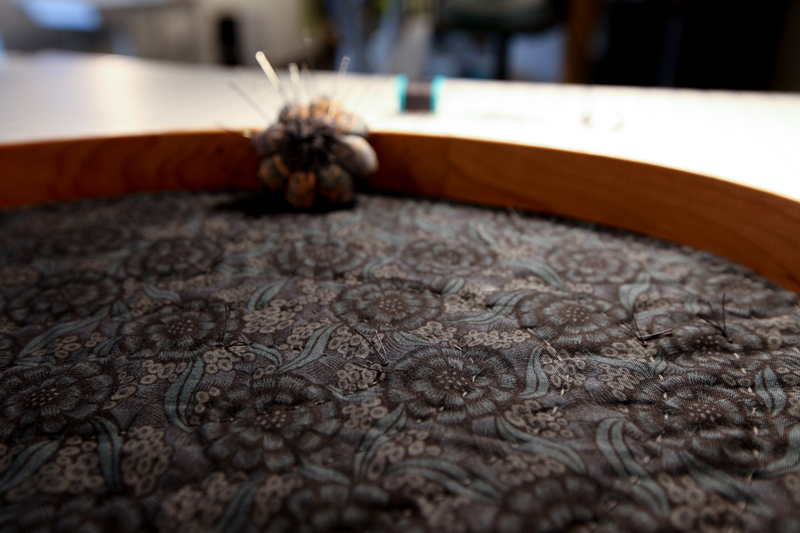 I wanted to create a quilted liner for the tray. 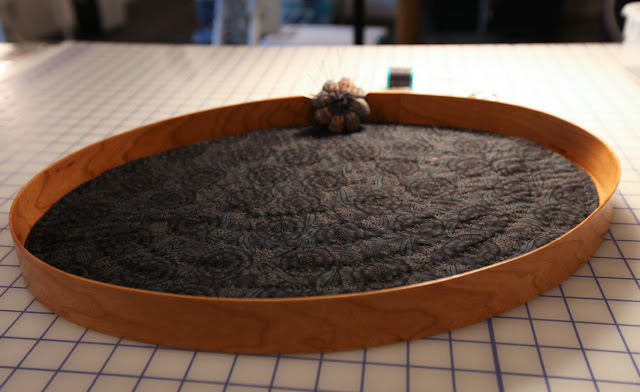 Mainly because I'm compelled to try to solve many issues with quilting somehow, but mostly because I wanted to protect the beautiful wood surface from scratches, and ideally for something to keep items from sliding around on the tray while carrying it from place. 1. 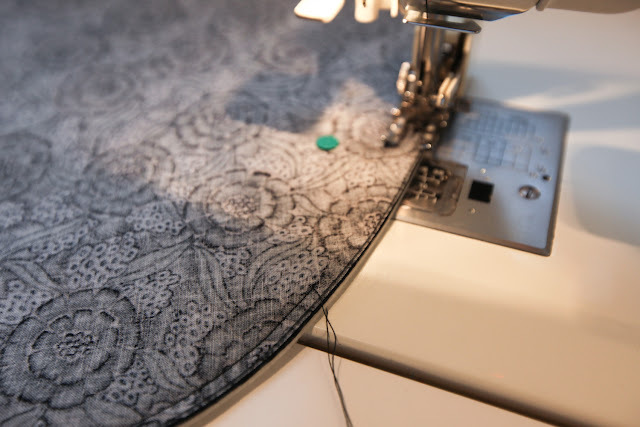 Take your tray and measure the width and length of the oval and base your fabric needs on that. Mine measures 14" wide x 19" long, so I used just under a half a yard of fabric. 2. 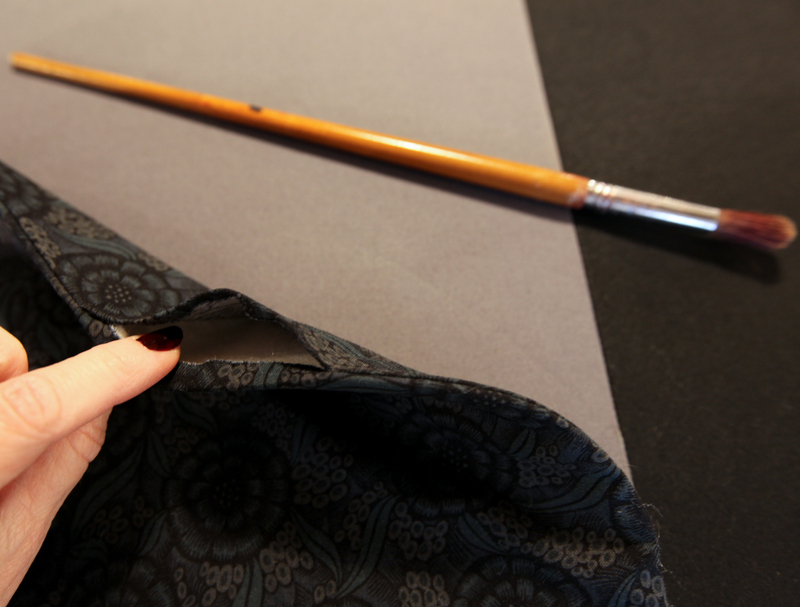 Fold fabric with right sides facing and selvedge edges together and lay on a piece of batting the size of the folded fabric. 4. See, I'm using a Crayola washable marker. Get the fine line ones! I love these things. Clean the edge of your tray immediately if you get any marks on it, but try not to. 5. Cut the shape out. 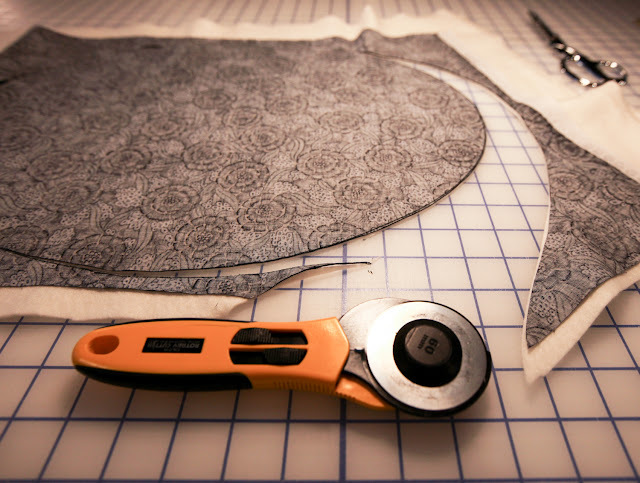 You should have two layers of fabric (right sides facing) and batting. 6. Pin layers together. Put your walking foot on. 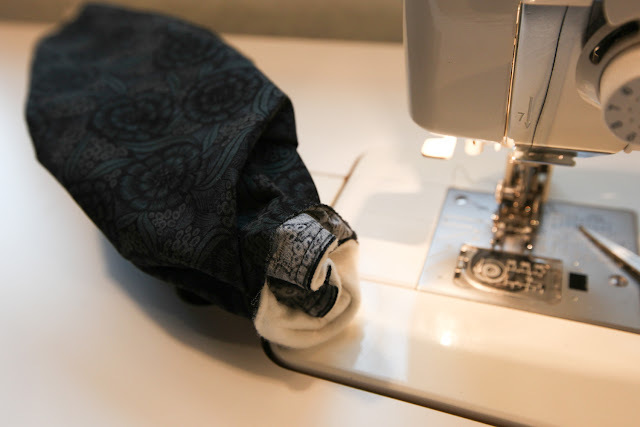 Sew a 1/4" seam through all layers, leaving a 4" opening or so. 7. Pull the insides out through the hole. Here's your opportunity to check that it fits your tray properly. 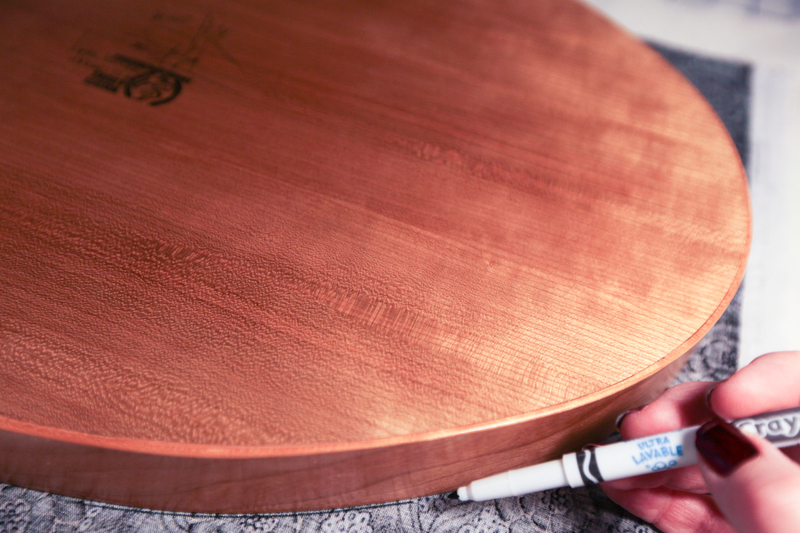 Flatten it out. Put it in the tray. Too big? 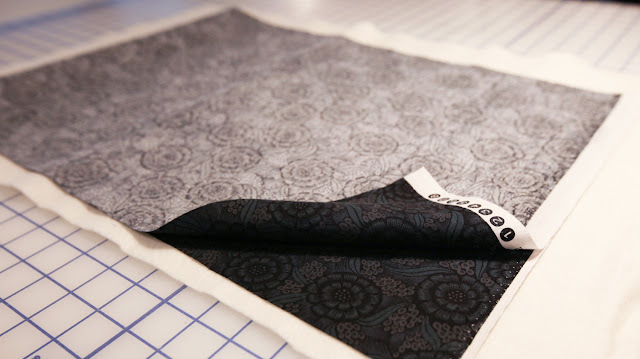 Turn it back and sew a larger seam allowance to get the fit you'd like. 8. 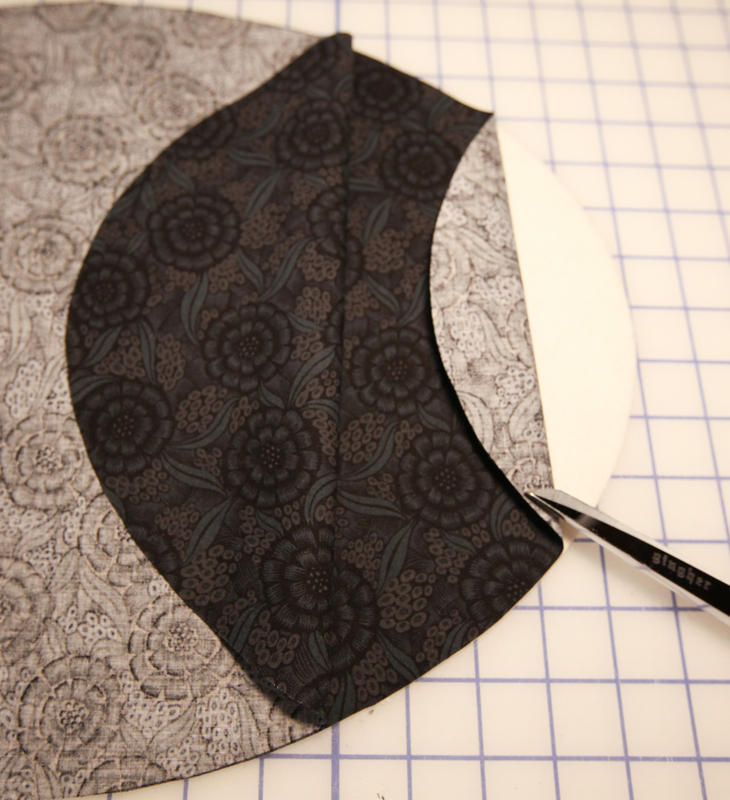 Once your size is good, flatten it out and press the whole thing so that the seam lines up around the edge. I use one of my long paint brushes to accomplish this! 9. 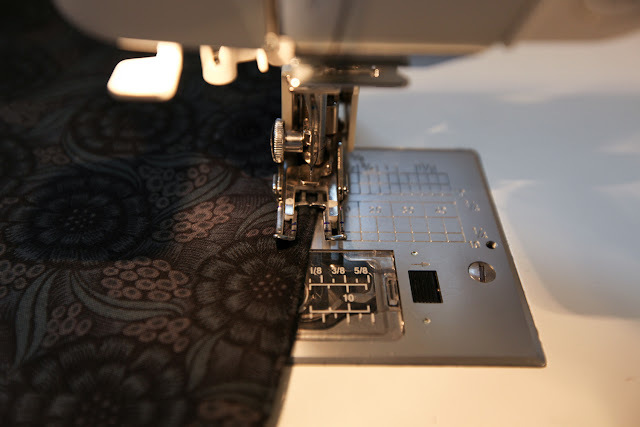 Now sew your opening closed however you want. I just sewed it with my machine very close to the edge with black thread. Can't even see it. 10. Now quilt it however you'd like. I'm a big Alabama Chanin fan and have made a bunch of Natalie's clothes and accessories using her hand sewing techniques. I thought this style of stitching would look really nice on my tray liner, so I used Button and Craft thread and left the knots and tails on one side. I can turn it over for a smoother look, but I love the visible knots. 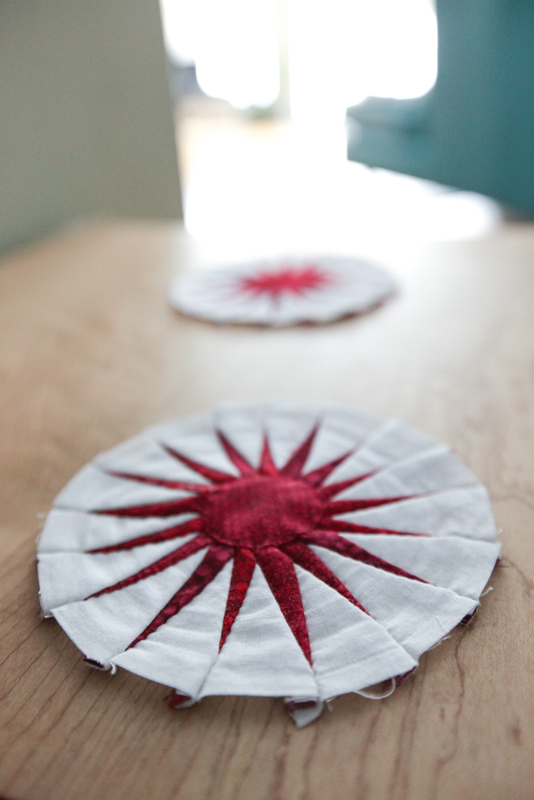 If you haven't looked at Alabama Chanin style, and don't know what I'm talking about, do yourself a favor and do so. Natalie has several classes on Craftsy too. I started with her Swing Skirt Class.... which I made using old tshirts. So cool!